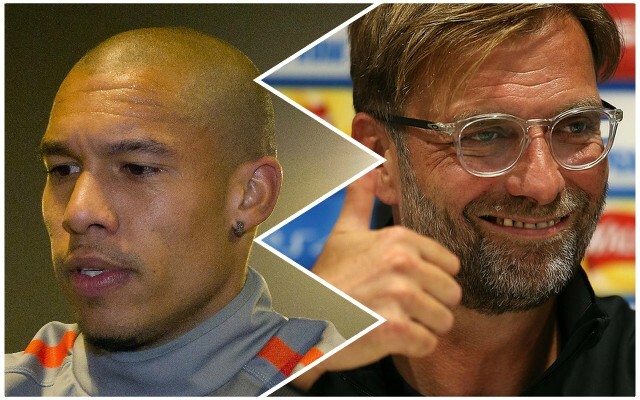 Former Holland midfielder Nigel de Jong says Virgil van Dijk’s rise to being a world-class central defender has come as no surprise to those in his home country. 12 months into his Reds career, Van Dijk has taken the club by storm, becoming arguably the team’s most important player, since arriving for £75 million. De Jong, though, believes that people in the Dutch defender’s homeland always knew that was going to be the case. Via the Daily Express, the former Manchester City man said: “If you see how composed he is, a lot of people in Holland will say they saw that happening. Van Dijk has certainly been incredible this season, helped by a world-class goalkeeper behind him in Alisson. They have helped keep 13 clean sheets in the Premier League this season, the most of any team in the league. There’s a real case for Van Dijk being Player of the Year judging off the season so far – for a defender to even be in the discussion shows how much of an impact he has made.